Registration has now closed. Onsite registrations are welcome. 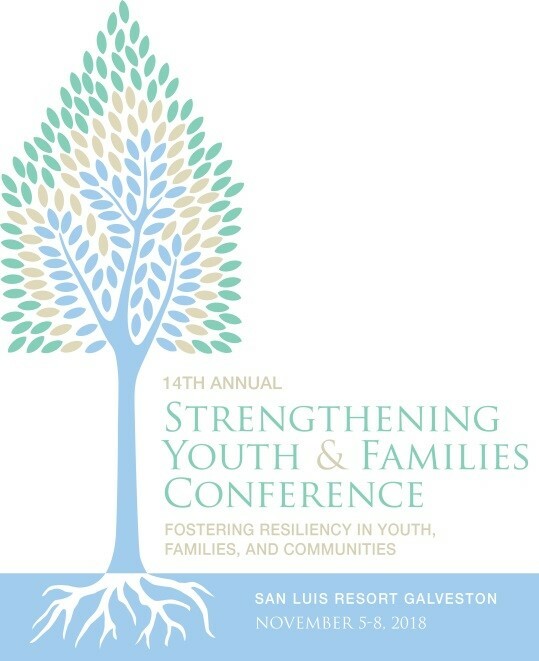 Please email AnnualSYFConference@Gmail.Com with questions.